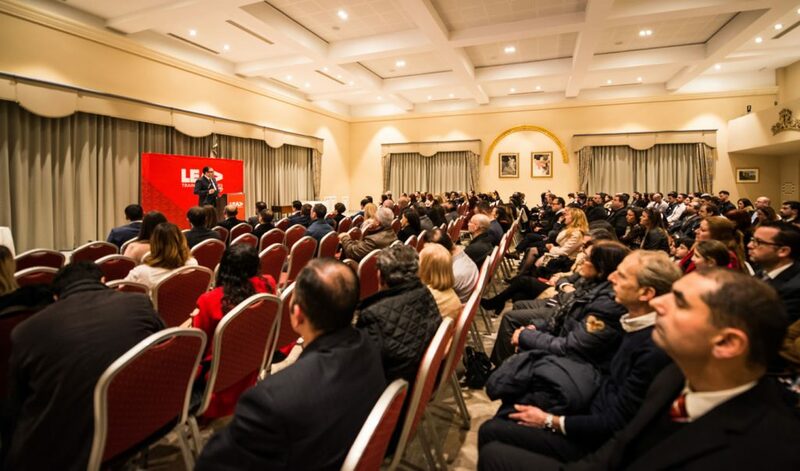 Special guests for this ceremony included the Mr. Martin Borg, and Educational Management and Quality Control expert Mr. Paul Gauci Executive Head of BOV Training Centre and trainer with LEAD Training Services. 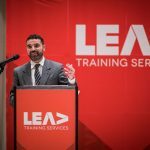 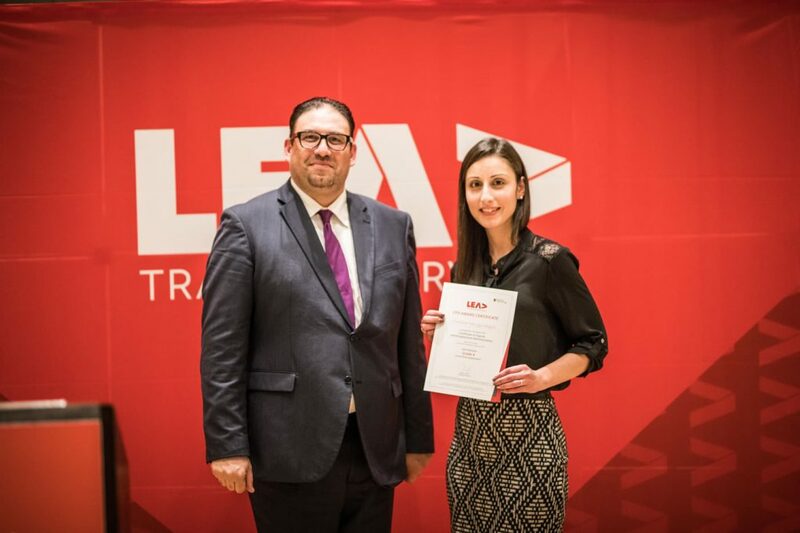 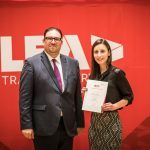 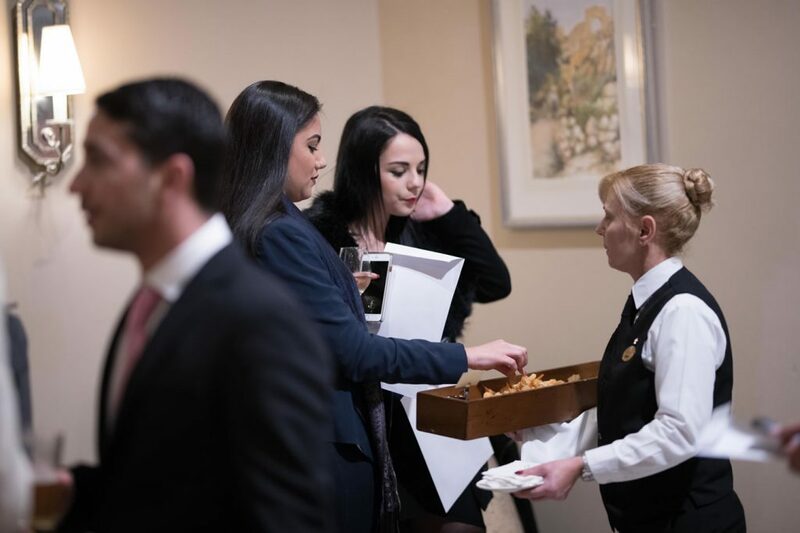 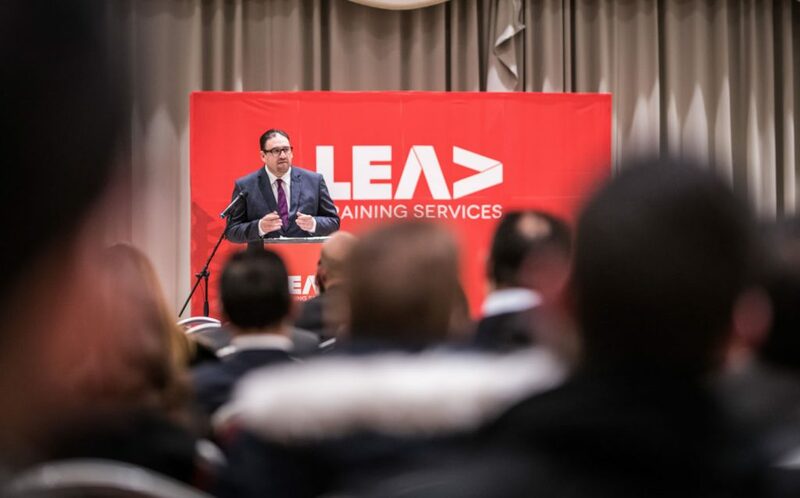 All of these, together with Mr James Grech Managing Director of LEAD Training Services delivered short speeches during this event. 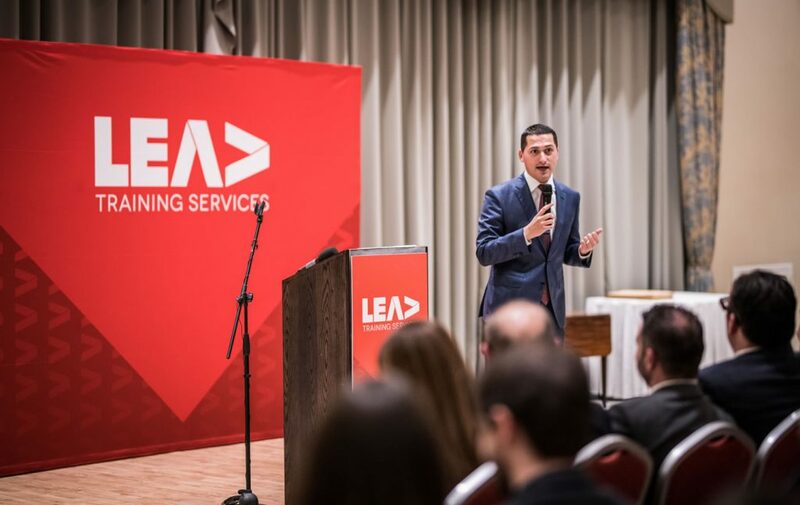 During his welcome speech, Mr. James Grech, Managing Director of LEAD Training Services, congratulated all students who were invited for this ceremony and spoke about the importance of celebrating achievements in life. 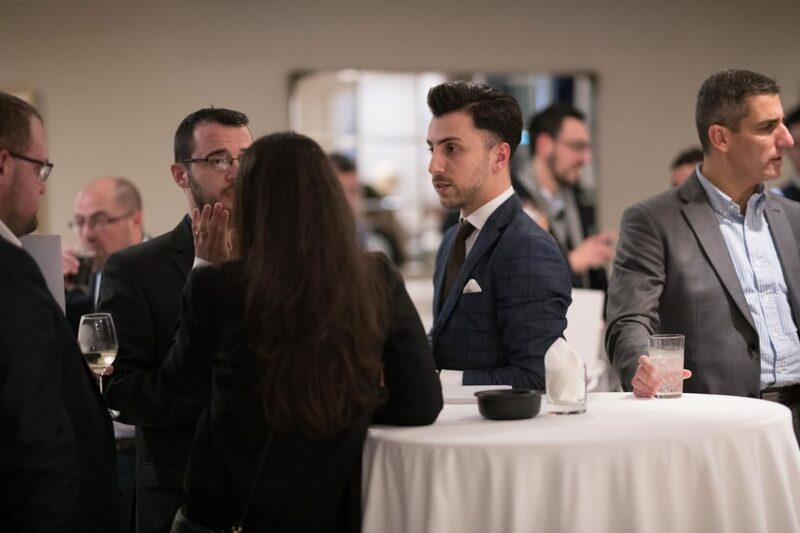 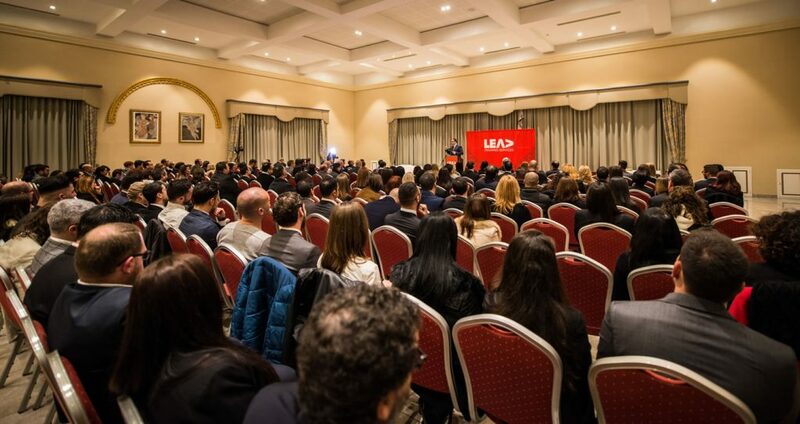 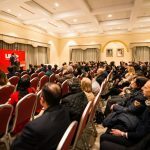 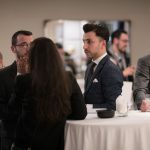 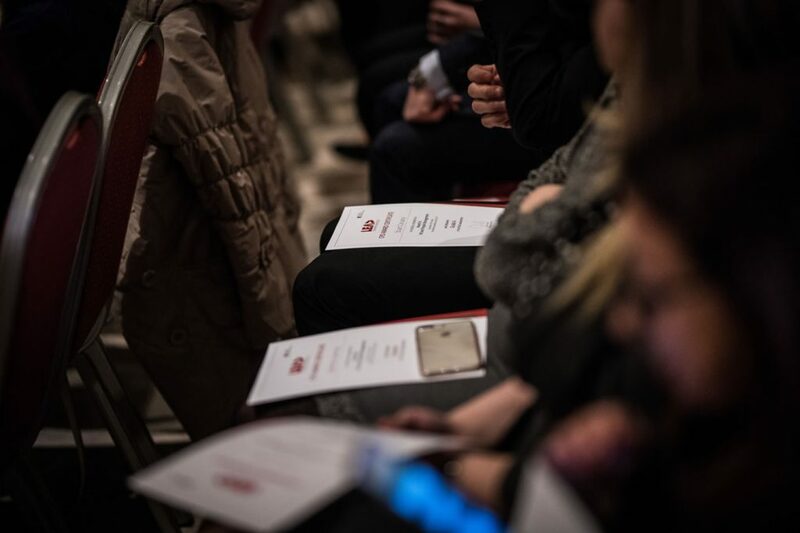 “As much as we need to celebrate our achievements, it is equally important to recognize that failures in your professional and personal life are also inevitable, hence the importance of dealing with our failures smartly so that we learn from them an can immediately move on to new goals and successes”, Mr Grech said. 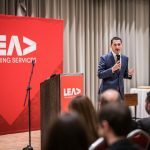 Mr Paul Gauci followed with his address about the importance of capitalizing on one’s continual professional education. 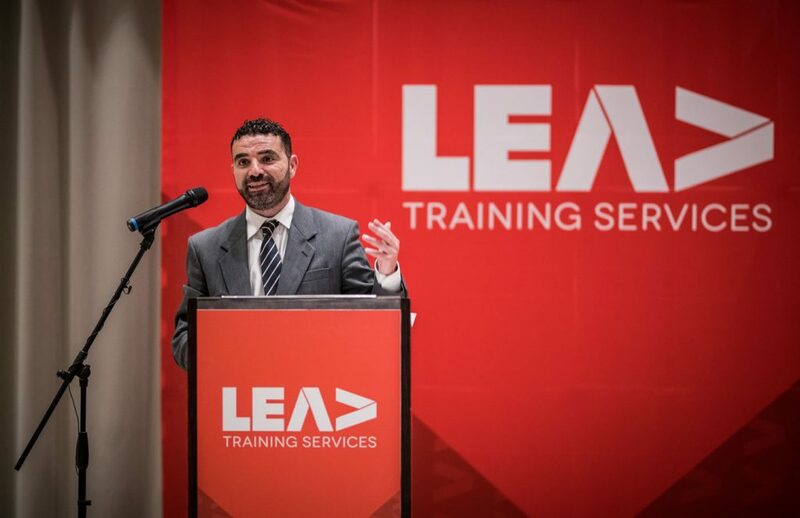 Mr Gauci stressed that whilst training is something that can be done onto others, to the contrary learning is something individuals must choose for themselves, hence regular investment of time in learning should be seen as an essential part of professional life and not an optional luxury. 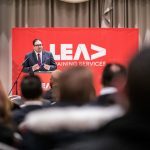 Mr Martin Borg addressed the audience next with a speech about Work Based Learning. 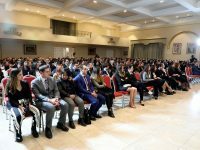 Mr Borg highlighted that in order to be able to solve problems and innovate, you need the knowledge and technical training but most importantly you personal development skills. 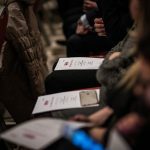 Following the presentation of the certificates, a stand up reception followed.